Plan a Special Night at Zoëtry Wellness & Spa Resorts! 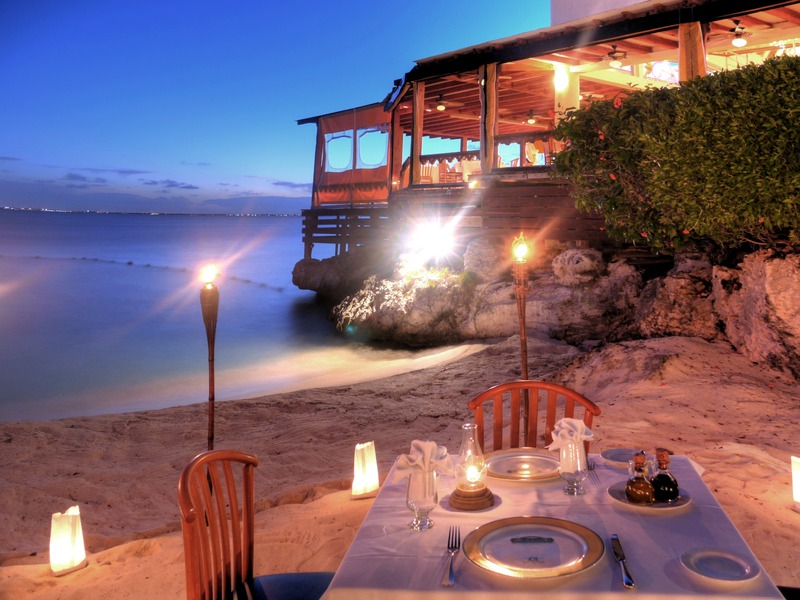 When celebrating a special occasion, whatever it may be, we feel there’s no better way to make it a night to remember than planning a romantic dinner on the beach! At Zoëtry Wellness & Spa Resorts, you’ll be treated to an unforgettable evening sure to be the highlight of your trip! 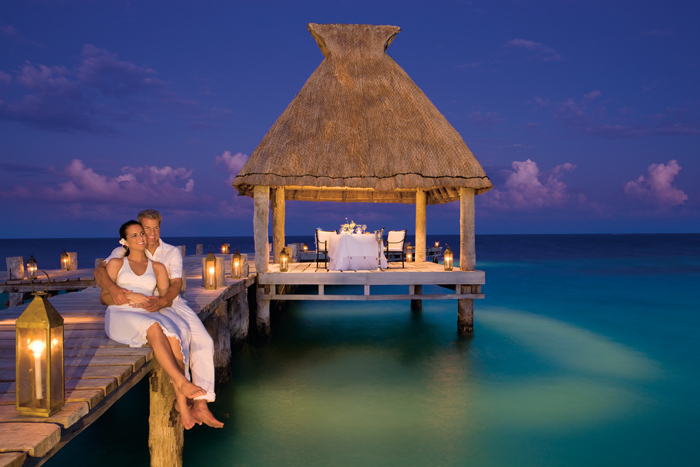 A couple enjoys a romantic dinner at Zoëtry Agua Punta Cana. Whether you’re celebrating your honeymoon or wedding anniversary, or if you’ve just decided to have a very special dinner with your sweetheart, we can set a spectacular candlelight romantic dinner for you! For an additional charge, guests are pampered with a delicious, gourmet menu, served exclusively at one of our many romantic spots. This special dinner must be reserved in advance through our concierge. Grab the one you love and we’ll save a spot just for you at Zoëtry Wellness & Spa Resorts! A quiet, romantic candlelit table awaits at Zoëtry Villa Rolandi Isla Mujeres Cancun. This entry was posted in Zoëtry Agua Punta Cana, Zoëtry Paraiso de la Bonita, Zoëtry Villa Rolandi, Zoëtry Wellness & Spa Resorts and tagged private dinner, romance. Bookmark the permalink.